Chinese start-up camera maker Z is now shipping what it says is the smallest Micro Four Thirds camera with an interchangeable lens. 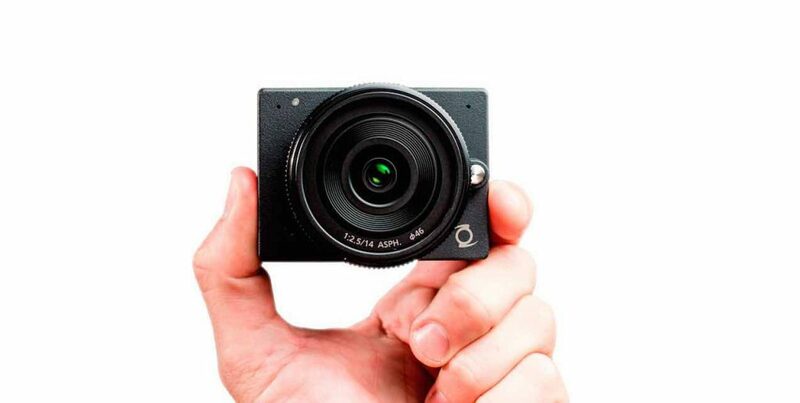 Originally backed by Kickstarter, the E1 is roughly the size of a GoPro, measuring 7.5cm wide, 5.6cm high and 2.7cm deep, and is based around a 16mp Micro Four Thirds sensor. 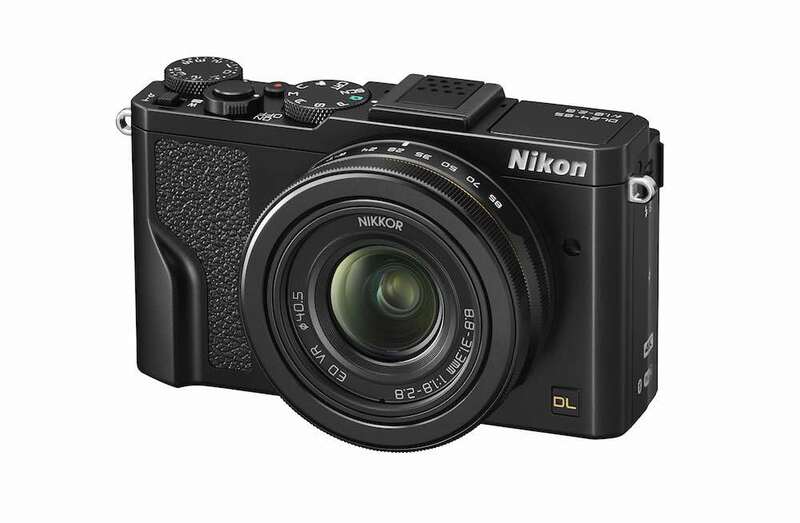 The camera is has a colour LCD screen on the rear, a smaller settings LCD on the top plate, along with a shutter/record button, and a Micro Four Thirds lens mount to the front. With battery, the E1 weighs 209g. The E1 uses Micro SD cards for storage and saves video clips in h.264 at up to 60Mbps. Resolutions range from Cinema 4K at 24fps and UHD at 30fps to HD at 60, 30 and 24fps, as well as 720p. A 120fps mode for slow motion, at 720p, will be added via an update. PAL framerates are available in UHD, HD and 720p. Z says that the camera will run for 45 minutes on its battery using WiFi, or for 80 minutes without. Users can operate the camera remotely using an Apple iOS or Android app, and Bluetooth is supported too. 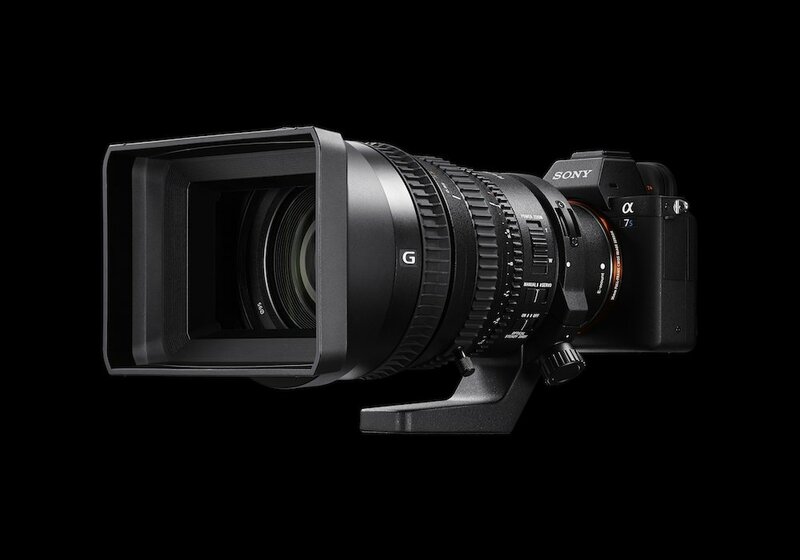 The Micro Four Thirds lens mount works with image stabilisation on suitable lenses – such as those from Panasonic – and the camera operates up to ISO 102,400. It “maintains image quality”, according to Z, up to ISO 6,400. 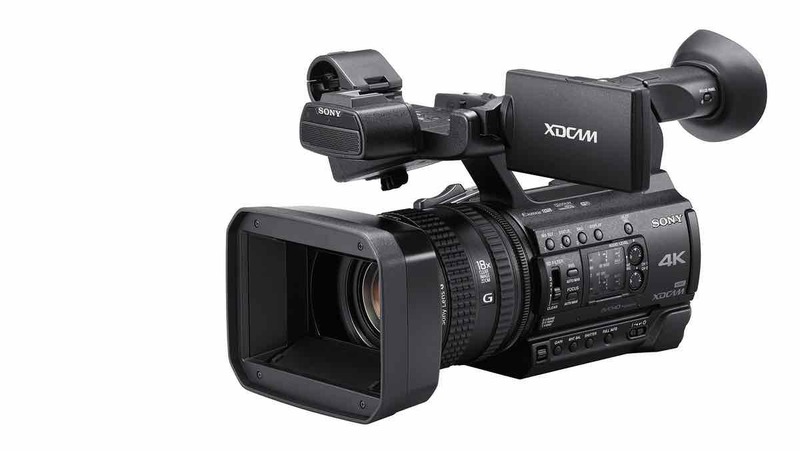 The E1 has a 3.5mm mic input, and an HDMI connection capable of HD output. Although the E1 is marketed as being suitable for drones and other remote applications, and has a magnesium alloy body, it is not ruggedised or fitted with a waterproof case. 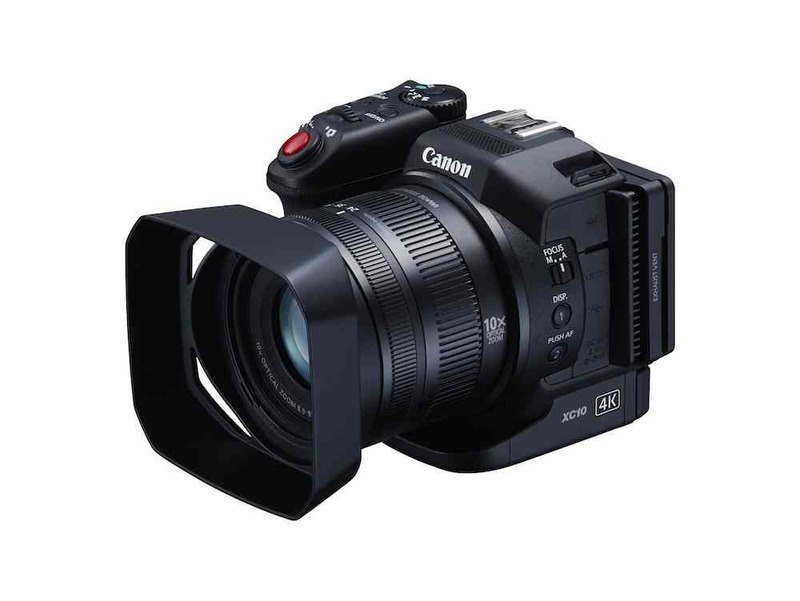 Instead, the camera looks set to compete with cameras such as the Micro Cinema Camera from BlackMagic Design, which also uses a Micro Four Thirds mount, but with a Super16mm sensor. 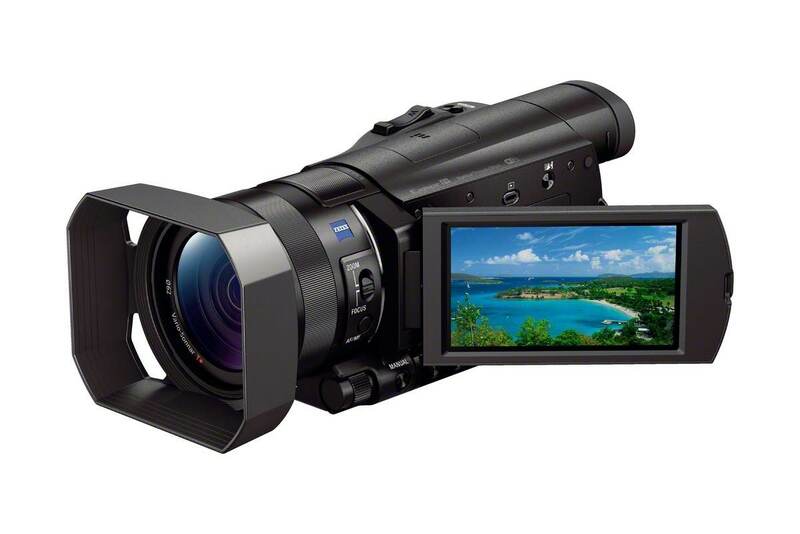 The Blackmagic is also HD only and has no built-in display or viewfinder. Z says that the camera will go on sale shortly in the UK, but has not yet confirmed price or distribution in the UK. The camera is available in the US for $699, excluding tax.